Yes you have listened it correct. Now China is going to launch its own Search Engine to compete with Google in search engine market. China Mobile, the world's largest mobile phone company, has signed a framework agreement with the nation's official Xinhua news agency to set up a search engine. After Google closed its search engine in China this is somehow expecting by many experts. The deal comes as US Internet giant Google surrenders share of the world's biggest online market to its Chinese rival Baidu, following a battle with Beijing over censorship and cyber attacks that Google says originated in China. 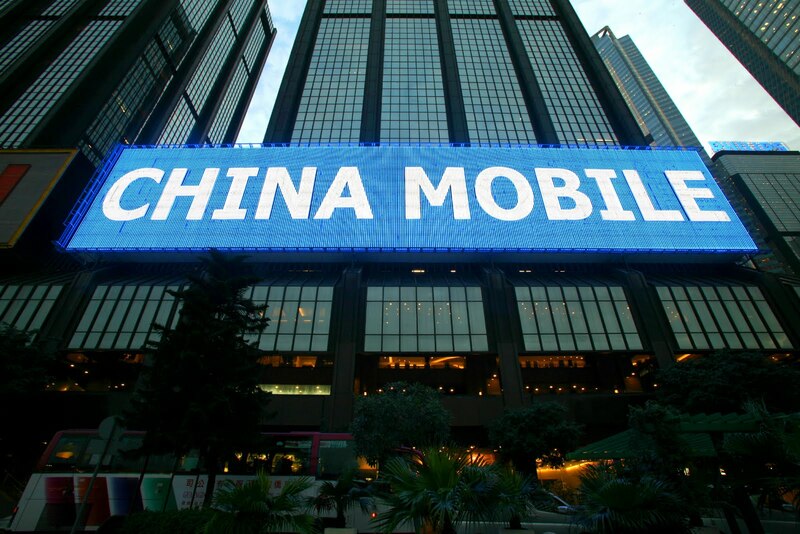 Xinhua announced the deal in a brief statement and a spokeswoman for Hong Kong-listed China Mobile confirmed its parent company had signed the agreement. Shares in China Mobile, which had 554 million subscribers at the end of June, ended up 2.5 percent at 84.15 Hong Kong dollars (10.8 dollars) on the news, reversing earlier losses. Google's share of the world's biggest online market fell to 24.2 percent in the three months to June, from 30.9 percent in the first quarter, research firm Analysis International said last month. At the same time, Baidu increased its dominance with its market share rising to 70 percent in the second quarter from 64 percent in the first three months of the year. China's search market was worth 2.67 billion Yuan (394 million dollars) in the second quarter, up 48 percent year on year. The number of web users in China now stands at around 420 million, according to official figures released last month. In March, Google said it would no longer bow to government censors and effectively shut down its Chinese search engine, automatically re-routing mainland users to its uncensored site in Hong Kong.